Create a storm around your campaign! 45 colour(s) to choose from! 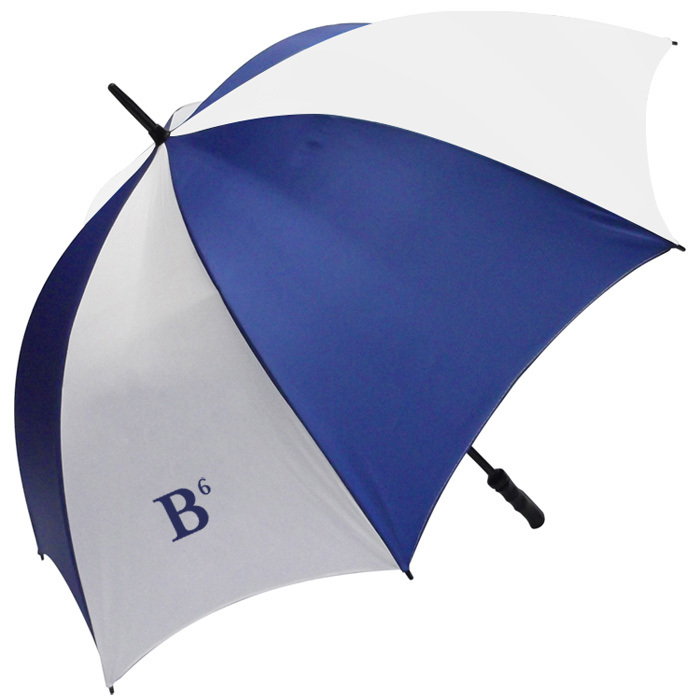 Quality umbrella with a storm-proof, lightweight fibreglass frame. 14mm shaft, 75cm ribs and an open diameter of 130cm. With a fantastic choice of over 50 stock colours to choose from, you can have any panel colour combination you like - perfect for personalising your campaign! Simply choose the pantone references you'd like from the image above, and let our sales team know! A smooth black pistol grip handle comes as standard, but other handle options also available - please call for details.